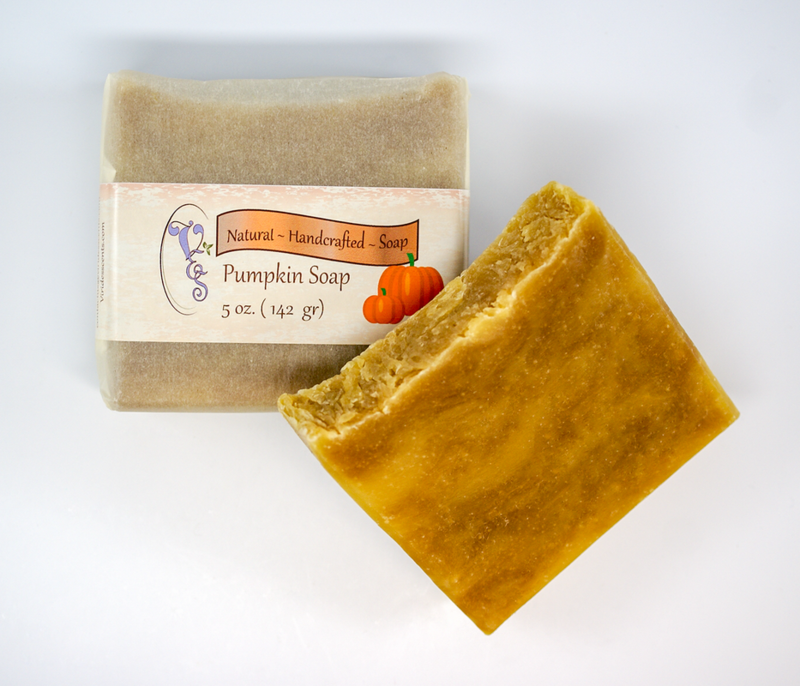 All of our soaps are handcrafted in small batches. 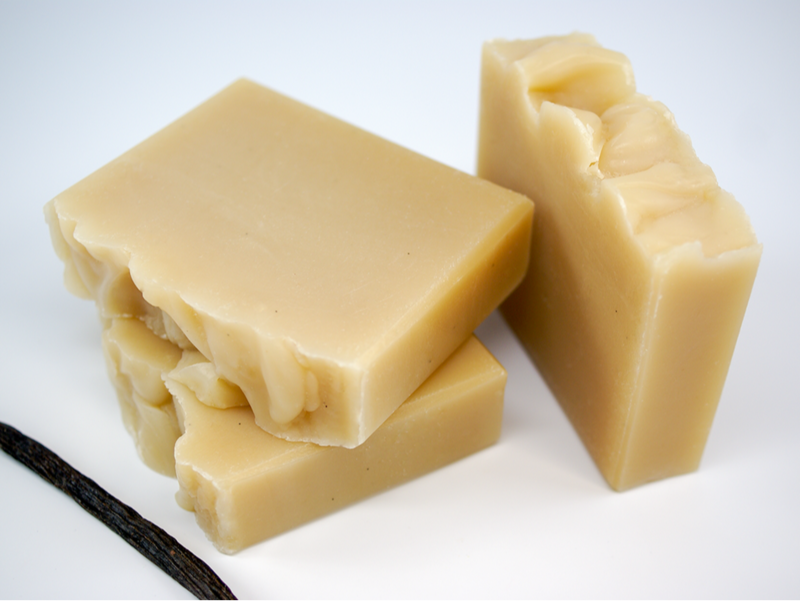 We use the highest quality oils and other natural ingredients in each batch we make. 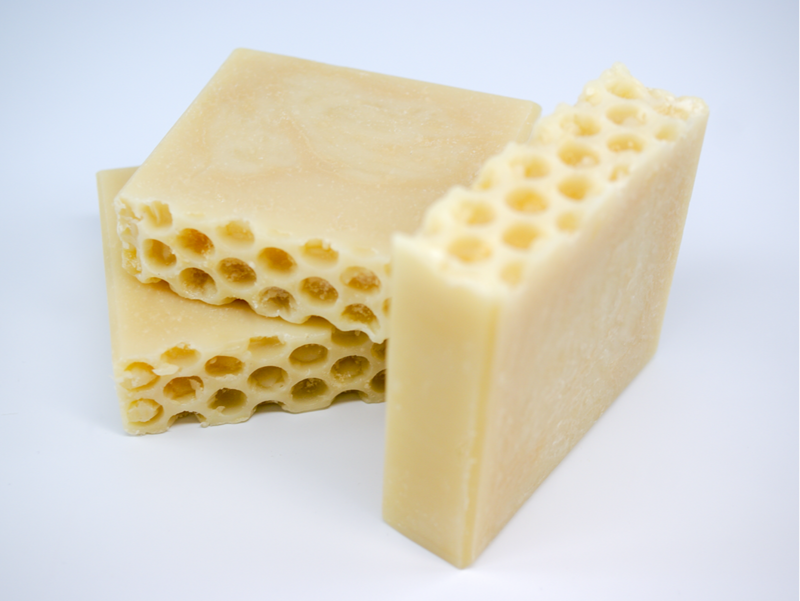 Our soaps are created either by the cold process or hot process methods of soap making. 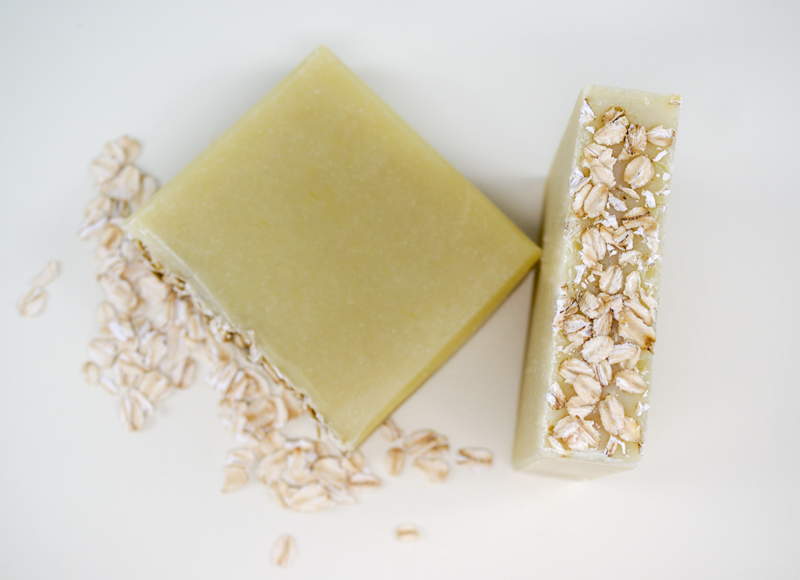 Just about every batch of soap is started with a high percentage of organic extra virgin olive oil and a smaller portion of organic virgin coconut oil. 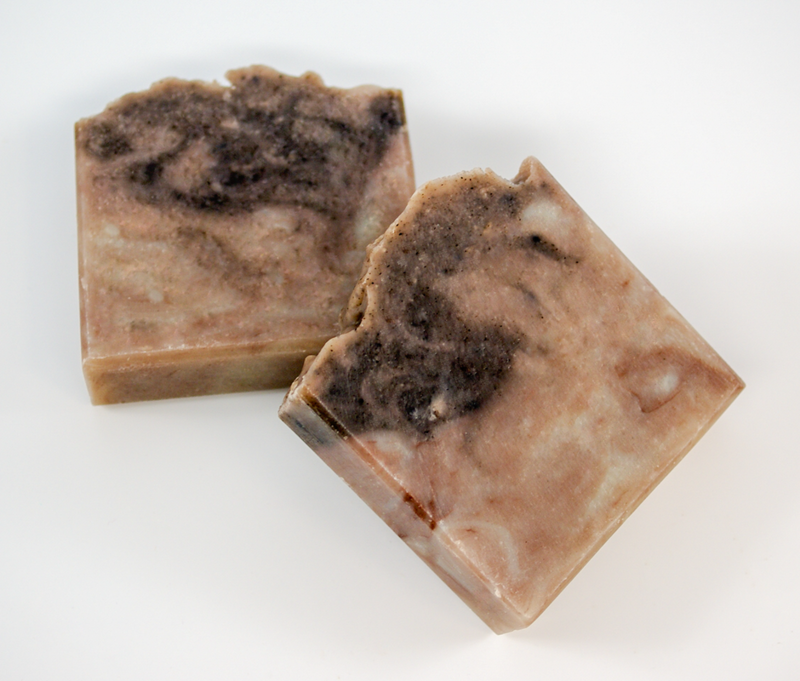 From there the recipes are varied with additions of other wonderful oils like, organic apricot kernel oil, organic shea nut butter, organic cocoa bean butter or various other great oils. 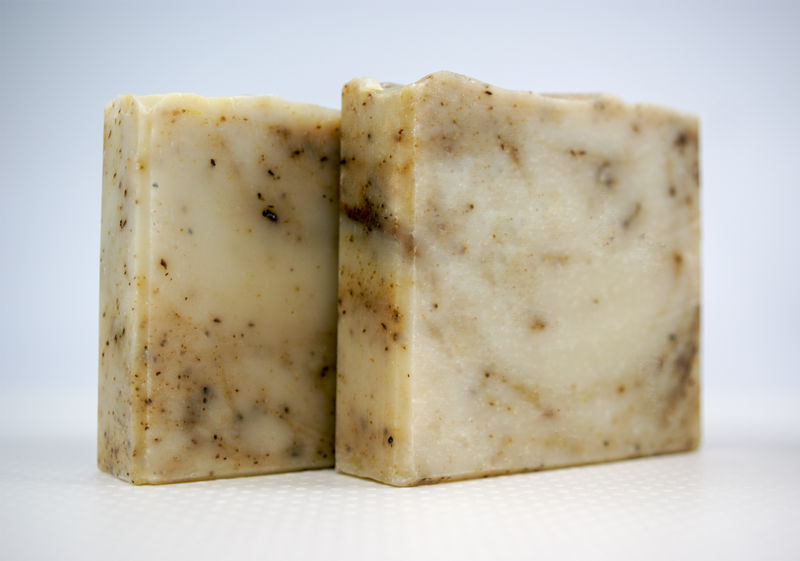 Olive oil is almost always used in the soaps we craft, because from what we have found it produces some of the finest soap out there. 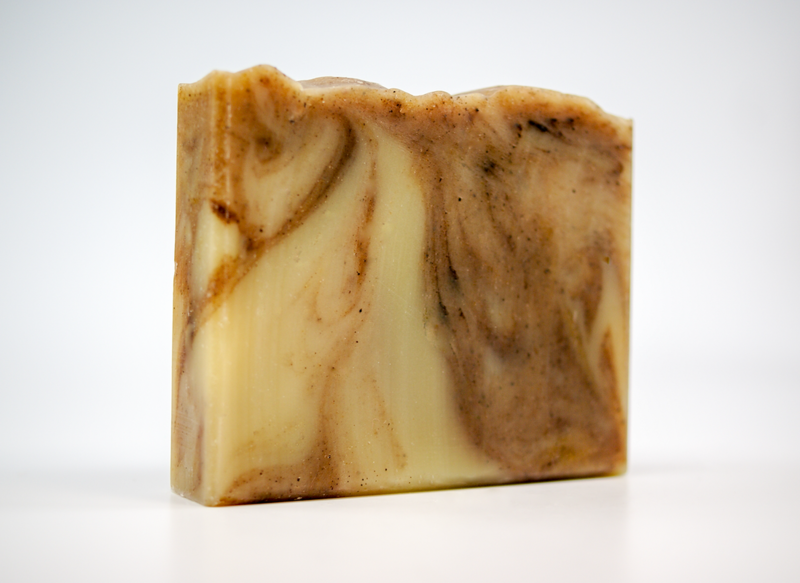 Olive oil is very gentle on the skin, and it has a high concentration of nutrients and when used in soaps it leaves skin feeling soft and supple. 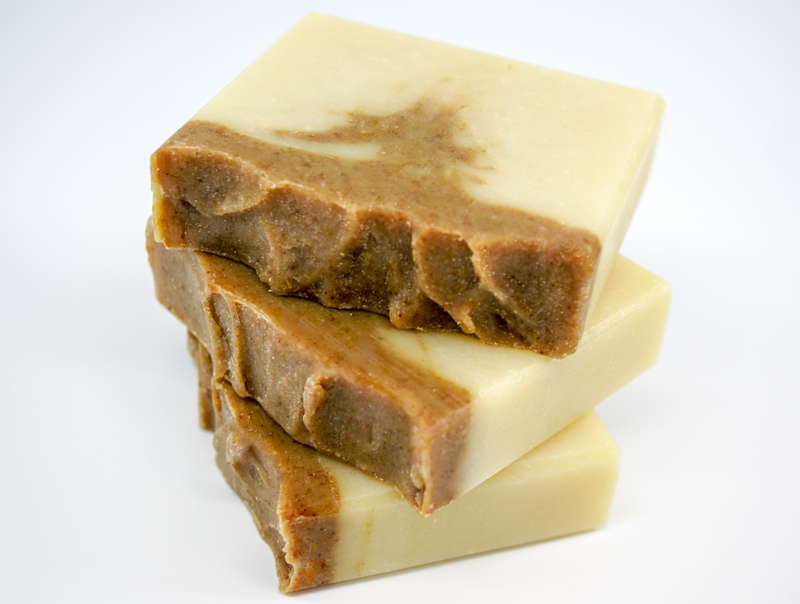 To the base selection of oils and butters in our soaps other natural ingredients are crafted in. Each natural additive is selected for its specific positive attribute. 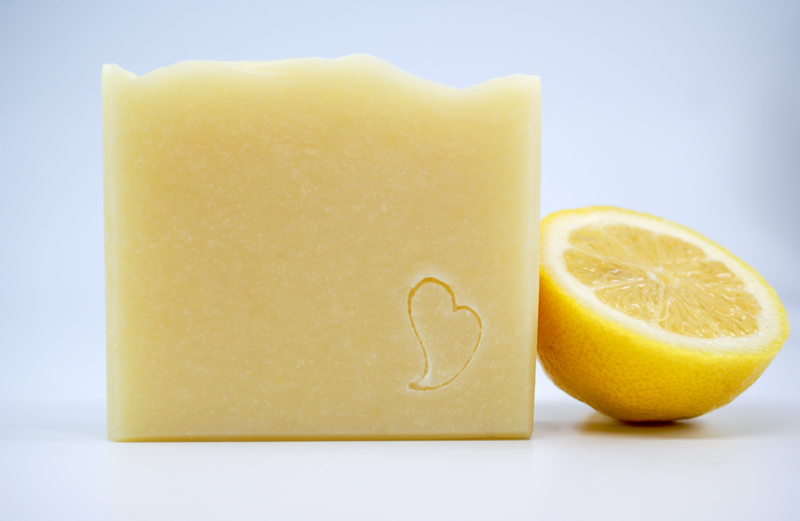 When scent is used in our soaps we choose to use 100% pure essential oils or plant-based fragrance oils. 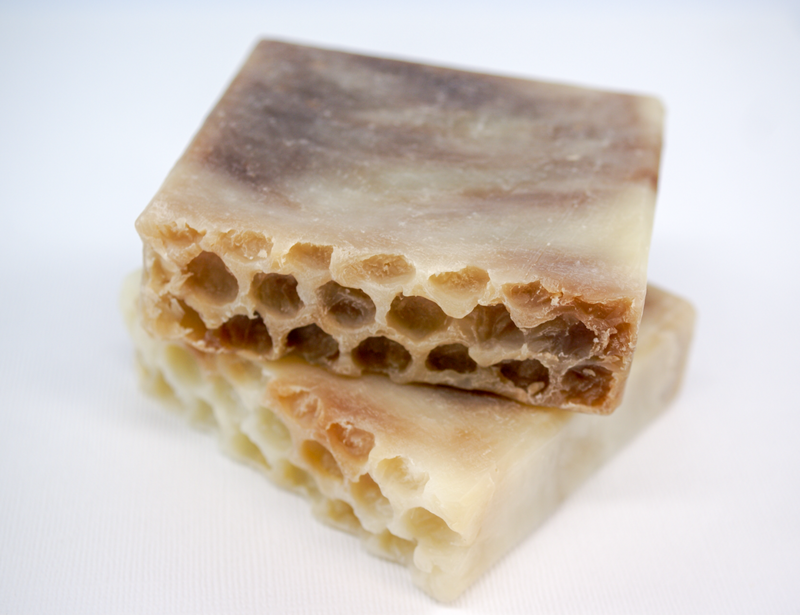 ​Each soap is hand cut, every bar slightly varies and is a little rustic in appearance. 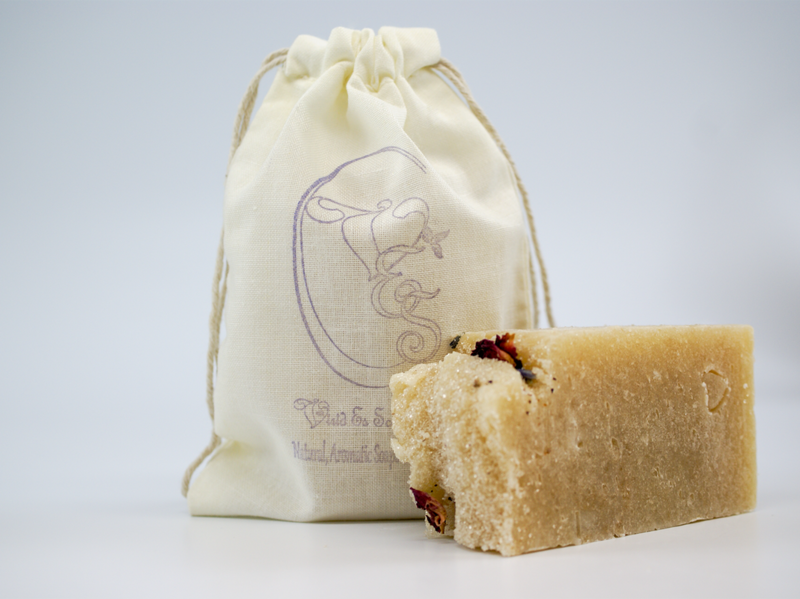 These soaps make you feel each piece was handmade just for you.